SINGAPORE, 25 September 2018 - Canon today announced the expansion of its imageCLASS portfolio with the launch of eight new office printers. Tailored to the varied needs of Small Office Home Offices (SOHOs) and workgroups within large enterprises, the comprehensive lineup of A4 monochrome laser printers features hassle-free connectivity, remarkable time-saving functionalities and impressive high-speed printing. Designed with small office environments in mind, the compact LBP113w and its multi-function version, the MF113w, fit desk tops with limited space perfectly. 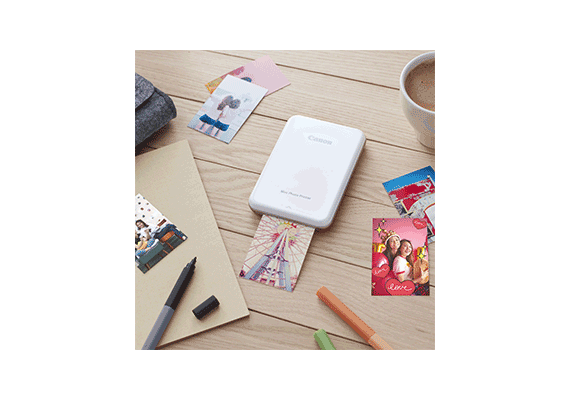 Equipped with Wi-Fi for easy wireless connectivity alongside a direct connection capability, the printers allow for direct connection with mobile devices, without the need for additional wireless routers. While the LBP113w and MF113w cater to basic printing needs, the LBP913w and MF913w come bundled with additional toner cartridges to meet the demands of higher volume printing. Capable of printing up to 7,500 pages, the LBP913w and MF913w promise affordability with a lower cost-per-print. The new multi-function MF260 series printers, the MF261d, MF264dw, MF266dn and MF269dw, empower medium-sized businesses to focus on key tasks by reducing undesired operation time. The scan to email or folder feature enables efficient scanning and information sharing, while the ID card and Passport Copy feature offers easy copying of identity documents onto a single page. Capable of printing on small A5 or A6 sized media, the printers take convenience further with Printer Command Language (PCL) 6 support for direct printing via various business applications. Equipped with a vari-angle LCD display, the MF260 series offer intuitive navigation through the operation menu for a greater user experience. The productive multi-function printers deliver a quick print speed of 28 pages per minute (ppm) with the first print-out delivered in a mere 5.2 seconds. As a testament to Canon’s commitment in developing eco-friendly products, the laser printers go into sleep mode after being left idle for a period of time, helping businesses conserve energy and save costs. 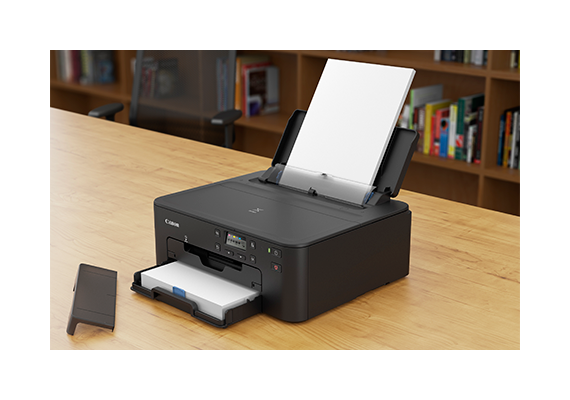 The automatic duplex print feature, available on selected models, also supports a greener work environment by reducing paper wastage with double-sided prints. The Eco report provides a summary of energy consumption and paper usage, facilitating costs monitoring for effective resource management.